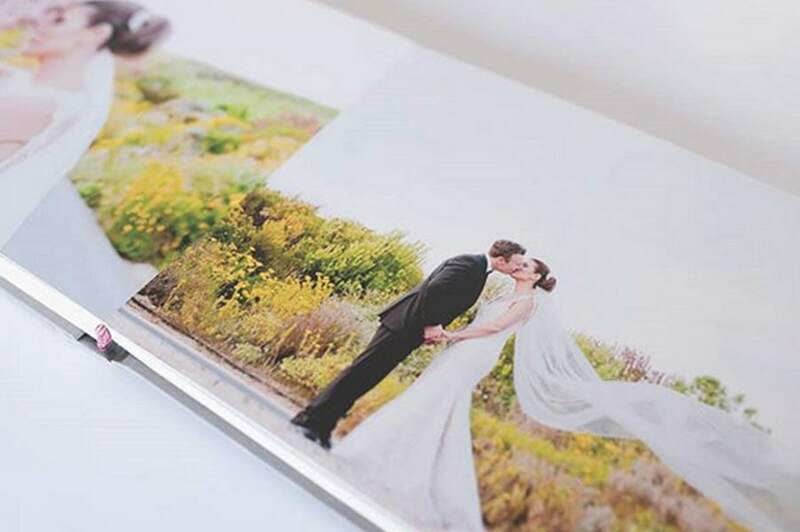 At Kreate we offer both a design only service as well as a design to print service, where we take over the entire process for you and provide you with a stunning album in which your photos are beautifully displayed, allowing you to show off your photos and revisit your special occasions instantly. 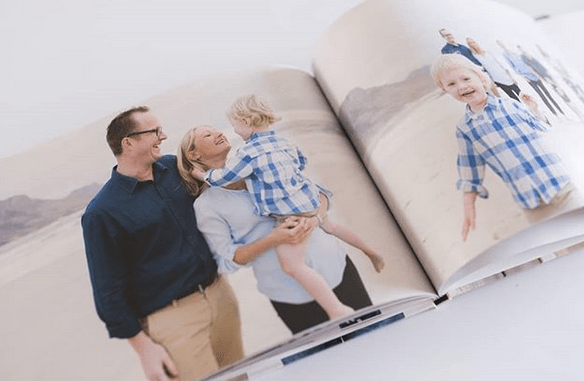 We work with a handful of top notch printing businesses and can offer a number of different albums and books to suit your needs and budget. 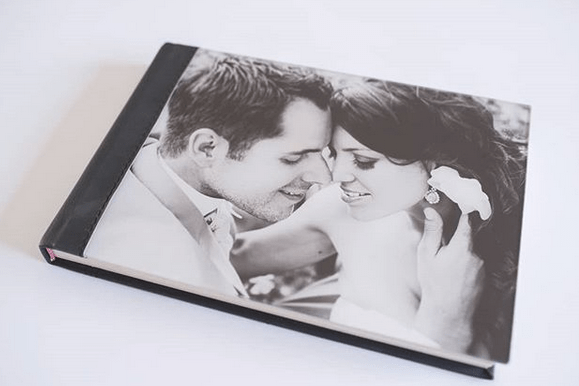 In this digital age being able to create and store your photographs digitally is great and convenient, however so many of these beautiful memories that we spend time and money on creating gets stored away in the back of a cupboard somewhere, hardly ever being looked at. Having designed albums within her business for a number of years, Cheryl McEwan opened "Kreate Album Design" in 2018. She realised there was a massive need to be able to design for not only fellow photographers but the direct public who didn't have the time or the knowledge to create these albums. © 2019 Cheryl McEwan Photography. All Rights Reserved.